Man United striker Zlatan Ibrahimovic has rejected the flurry of offers from China to move to the Far East as he opted to extend his stay in English football. The former Swede international had a lot of critics prior to his move to the Premier League, with many citing strong concerns. The 35-year old star has shamed them all to start his campaign on a brilliant note. Since leaving French champions Paris St. Germain on a free transfer deal last season, the player has been impressive for the Red Devils. Ibrahimovic has netted 16 times for Manchester United after 25 games. Sir Alex Ferguson has spoken about the awkwardness of the situation when he had to convey to some of the veterans of his Premiership Champion side in 1994 that he was going to offload them. The head coach of Manchester United Jose Mourinho, has always been someone who is not afraid on letting his voice be heard and the Portuguese coach has recently talked about implementing new rules in the Premier League and according to him, one of the problems that comes along with enforcing new guidelines is consistency as referees need to be consistent when following these fresh set of regulations. My problem with new rules is always the consistency or inconsistency in the decisions. Manchester United’s boss continued on saying that football is indeed a contact sport and a certain level of aggressiveness and moves should be done in order to stop the opposing players from performing as they would like to but grappling is just something completely different that deserves to be punished accordingly. “Every time Fellaini wants to jump, he can’t jump, that is another story, body, shoulders. I think football has to be a contact sport but the grab, the pull of the shirt, not looking at the ball and just at the player to grab them this is a penalty, but it has to be a penalty every time, with every club, with every player.” Manchester United’s Jose Mourinho added on. 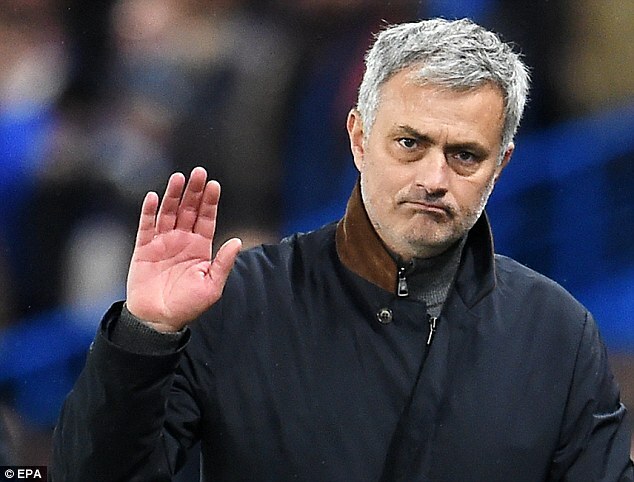 A new set of rules are believed to be taking place that will completely ban players from grappling others and Jose Mourinho is hoping that this is done in an efficient manner but more importantly, in a consistent way that doesn’t only favor 1 club in particular. You might be looking at news and articles that are discussing the probable exit of van Gaal from United. There are several talks doing the rounds of van Gaal, being replaced by Mourinho but the players state that, there are several rumors and speculations that are talked about the players as well as their coach at all times. Hence, it is important for the club members to know what to focus upon. It is true that Manchester United stays under the spotlight most of the year as it is a glamorous English club that refuses to go out of the news. It remains to be seen if Mourinho will actually replace Van Gaal as the manager of the club and who the bookies prefer currently. The fact is that, there is a lot of pressure on the players as well as the manager when it comes to Manchester United. Hence, maintaining focus on the performance on the field often becomes difficult. 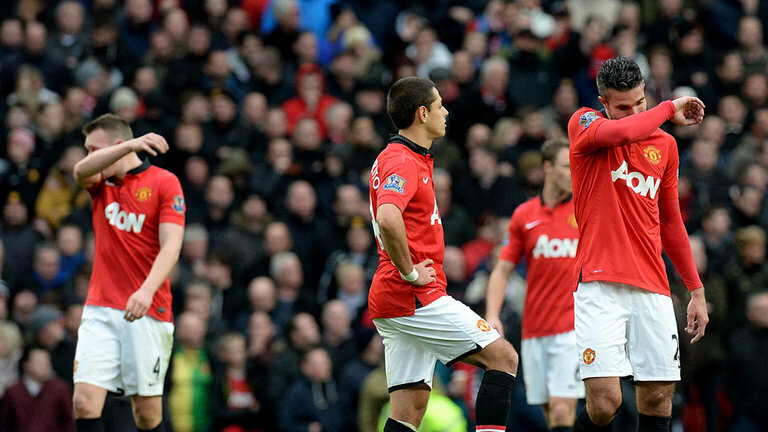 The team has been suffering a difficult time as the defeat which they faced at West Ham. There had been violence that erupted when the windows of the bus were smashed by fans of West Ham. It might have been instrumental in delaying the match as well as lowering the morale of the team, which led to their defeat as well. 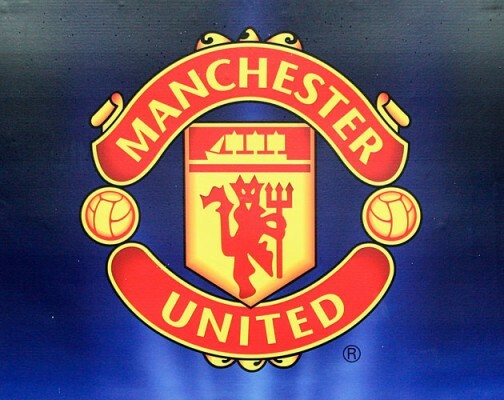 Many teams are jealous of the fame and glamor that Manchester United is associated with. It should come as little wonder that the team comes under attack from fans of opposing teams. However, the team members insist that such violence is often natural and it does not deter the focus of the members on the game. Hence, if there was a defeat on the field, it could be translated into the fans having succeeded in demoralizing the opposing team. Former Tottenham Hotspur and France defender William Gallas stated that he has a lot of respect for the French goalkeeper Hugo Lloris. He said that Lloris has a winning mentality and that he always look to inspire the whole team not only the defence. Manchester City and French midfielder Samir Nasri stated that he does not understand why Karim Benzema has been left out of the French team that is taking part at the Euro 2016. He believes that Benzema would have been an incredible addition to the team, especially with the good season that he has had with Real Madrid. He said that it was a surprise for him not to see Karim Benzema in the team. 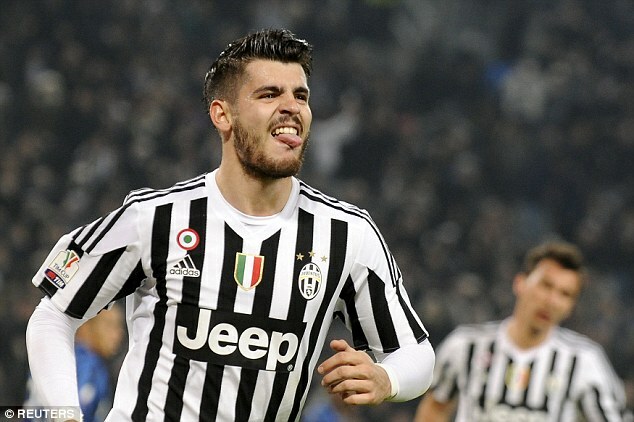 There is news that Juventus striker Alvaro Morata might be returning to the side that sold him in 2014. Despite interests from Premier League sides such as Arsenal, Chelsea and Manchester United Alvaro Morata might opt to return to Real Madrid instead. His Spanish teammate Vasquez said that it would be a good thing for Real Madrid that they sign him back. 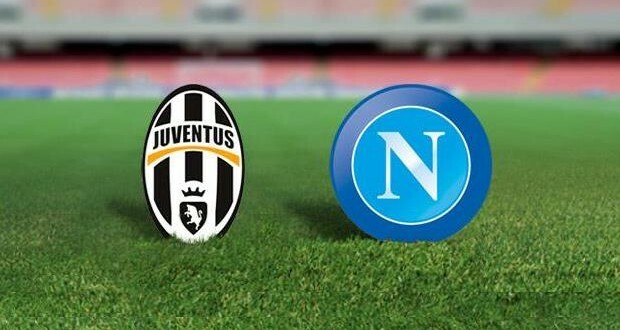 He believes that the player has improved a lot while in Italy and has had an outstanding two seasons with Juventus. For Vasquez, it will be beneficial for both Real Madrid and Morata to be back in La Liga.